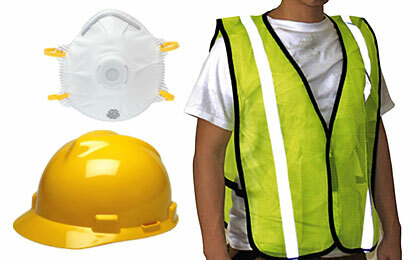 Emergency equipment to keep you safe and protected. Escaping a smoke filled room, searching through rubble or clearing debris requires specialized equipment to finish the job safely. We have a great selection of professional grade protective gear like hard hats, eye protection, gloves and more to keep you safe while you are looking after the safety of others.